I am a Cat. 2 road racer. I have been racing competitively for 4 seasons now and have started cycling late in my life. Before Cycling I was an elite hockey player and played multiple sports growing up as a kid. I love the freedom cycling gives me, from the places it brings me to the to the feeling of accomplishments after cresting the top of the last climb, cycling is the perfect balance. I have a degree in business administration and returned to school to become a winemaker. 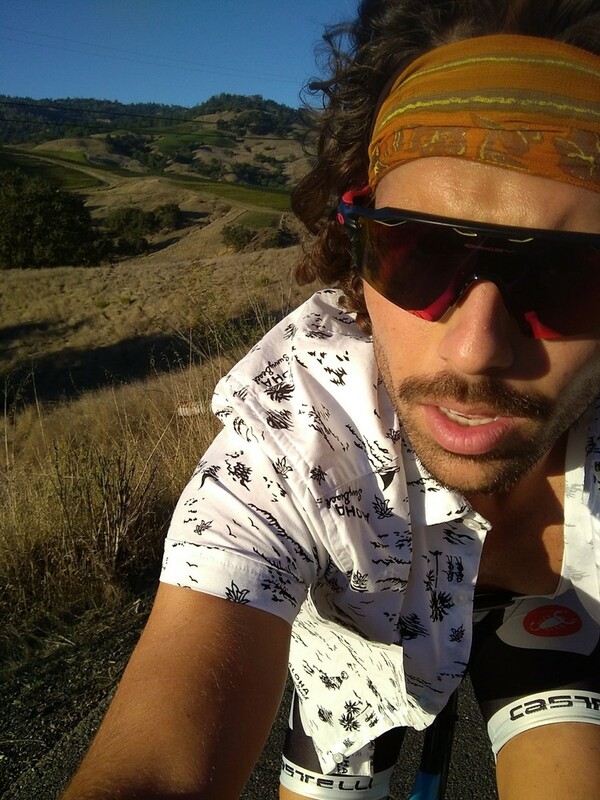 During my time at school I was fortunate to travel to Northern California to do an internship in Sonoma County where I brought my bike to train and ride on my time off. 2018 I returned to Sonoma County as a harvest enologist under a half a year contract. I trained hard in California and finished up my race season with NorCal road races. End of July 2018 was the fittest I've been all year and was hunting for a top 5 at Patterson's Pass Tracy CA until I crashed in a descend ending my season early with a broken bike. 2018 I took a 2nd at Seneca Hill Circuit race but with my focus on school I was unfit in May where the bulk of Ontario races take place. February/March I carried much of my fitness from 2017 and was able to do well at the tour of southern highlands in Georgia. Off the bike I am an avid wine enthusiast, striving to be a winemaker. I strongly believe both are a great match for each other, where ever there is wineries and vineyards there is beautiful roads to ride.